1. Hover over Competitions and click List Competitions. 2. Click on the Competition you’d like to edit. 3. Click on the Edit symbol. 4. 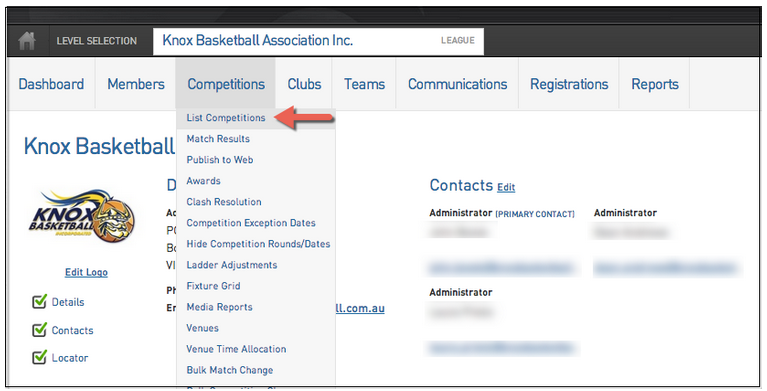 Find the Website Display section and un- tick the Display Competition on public website option. 5. Complete a Publish to Web and this competition will then not be sent and will not display on your website.